Foshan Dabbl Sanitary Ware Company offers the best Screen Sliding Door, Sliding Glass Shower Doors made with the top screen lattice objects available. We are offering product services for Screen Sliding Door, Sliding Glass Shower Doors, Sliding Doors, Screen single sliding door and Screen fold-in sliding door from cost-cutting measure to extra important duty. 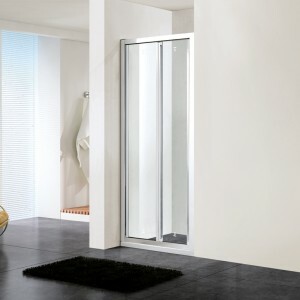 Order our Sliding Glass Shower Doors, Screen Sliding Door fully assemble, so ready to installation or un assemble cut to shape or sizes you provide with all the necessary sliding screen door parts and all screen materials so you can be install your Screen Sliding Door accurately and save your money. 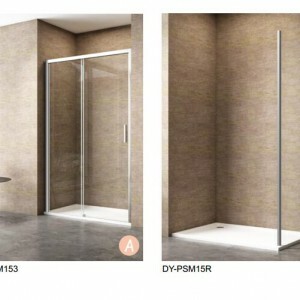 When you order for these products such as Frameless Sliding Glass Shower Doors, shower screens in china, Screen Sliding Door and Screen single sliding door and Screen fold-in sliding door, silver screen shower scene china from Foshan Dabbl Sanitary Ware Company, you select to the screen material for your Screen Sliding Door, Frameless Sliding Glass Shower Doors and Sliding Doors Order by Phone or Online your sliding screen door. 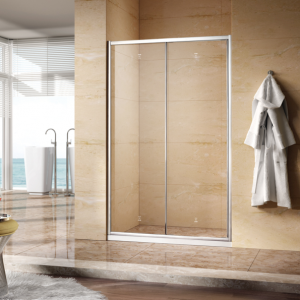 Sliding shower doors are designed to be installation on the shower tile apron or pan and simply contain two panels of glass that equally slide from right to left allow access to the showering area from either side. Sliding shower doors are larger than sliding tub doors because you don’t have to solution over the tub apron to enter to the shower.